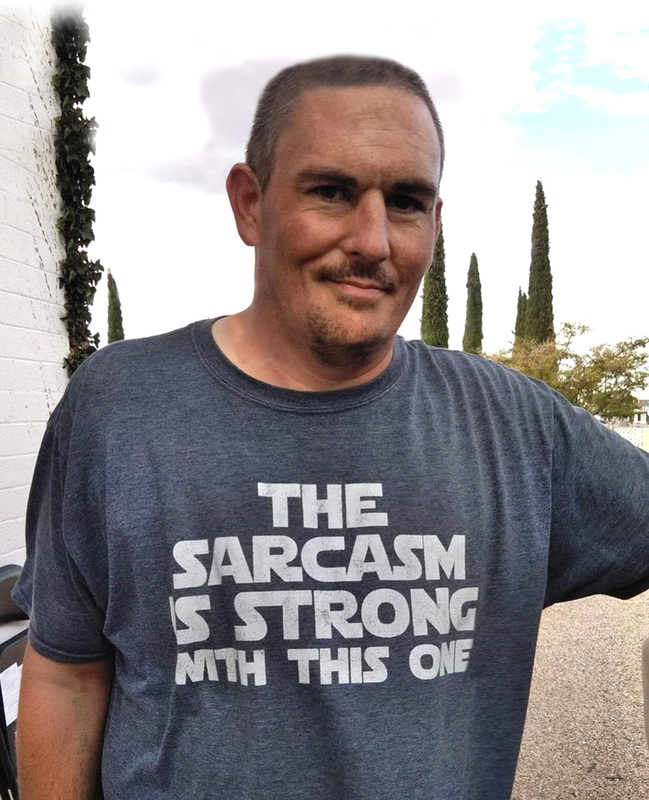 Nicholas Leonard Schreiber, 40, passed away March 31, 2019, in Hurricane, Utah. He was born Oct. 9, 1978, to Lloyd and Kristine Schreiber in Ogden, Utah. Nic graduated from Bingham High School. He loved being with his big brother, Tony. They were great buddies. He enjoyed camping, fishing and computers. Nic has worked for Paparazzi Accessories in Hurricane for the past year and a half. Nic was very compassionate and caring to his mother. His mother was in a serious accident and for the past 30 years, he has helped the family with her loving care. Nic was thoughtful and had a wonderful sense of humor. He was a great dad and loved his kids with all his heart. They were always together. He is survived by his son Gavin of Cedar City, Utah, and daughter Hannah of Hurricane, Utah; parents Lloyd and Kristine Schreiber of Hurricane, Utah; and two brothers, Tony of Hurricane, Utah, and Eric (Debbie) of Amsterdam. Memorial service will be held Saturday, April 6, at 4 p.m. at the Spilsbury Hurricane Valley Mortuary, 25 N. 2000 West, Hurricane, Utah.